Ford Motor Co. is currently being investigated by the feds in order to determine if the company’s 2013 safety recall of diesel trucks should be expanded. 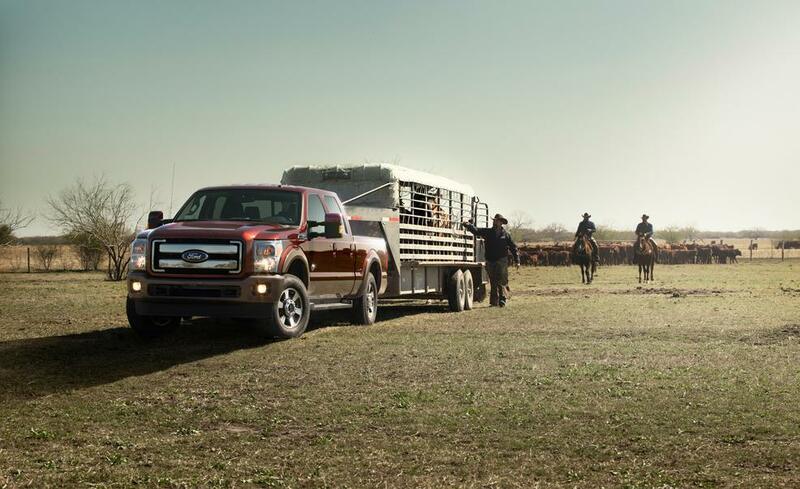 Ford trucks featuring 6.7-liter diesel engines could stall because of a malfunctioning sensor, an issue that required 2,951 F-350, F-450 and F-550 trucks sold with ambulance packages to be recalled around two years ago. While Ford did have the courtesy of replacing the faulty sensors for free, the National Highway Traffic Safety Administration is reporting complaints are still pouring in from truck owners who already got the first repair and even owners of trucks not equipped with the ambulance package. 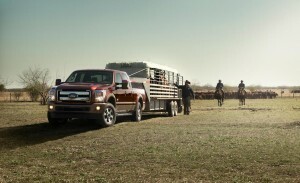 Should the government determine Ford was not thorough in in the company’s first recall and fixing the issue, Ford will be forced to expand its recall to encompass all of the 200,000 diesel-equipped trucks it sold from the 2011 and 2012 model years. The company is cooperating with the investigation according to Ford spokeswoman Kelli Felker but it is unclear when we will have a final verdict on the matter.